If you're unhappy with discolored, uneven, or misshaped teeth, you may be considering dental bonding treatment. Dental treatments, like dental bonding, can improve the appearance of flawed teeth and transform the smile. Dental bonding is a popular cosmetic dentistry choice because it can correct many dental issues in a single, painless dental appointment. Learn more about the dental bonding procedure in this overview from Penasquitos, CA dentists Tim Belnap and W. Brandon Jergensen. To find out if dental bonding is right for you, we welcome you to schedule a consultation with Dr. Belnap or Dr. Jergensen. Dental bonding is a dental treatment used to improve the appearance of the teeth, masking flaws like discoloration, irregular shape, and gaps between the teeth. Dental bonding treatment involves the use of a soft composite resin, matched to the color of the teeth or made a brighter shade of white, and shaped directly on the teeth. Dental bonding treatment is painless and fast, only taking about 30 to 60 minutes per tooth. Little preparation is needed to complete dental bonding treatment and anesthesia is generally not necessary. Once the proper color of resin is determined, treatment can begin. The surface of the tooth is prepared with a special liquid. This liquid makes the surface of the tooth rough, creating a secure bond between the tooth and resin. Once the tooth is prepared, the soft composite resin is directly applied and shaped on the tooth. When the desired shape and size is achieved, the resin is hardened, or cured, using an ultraviolet light or laser. During the final step, the newly bonded tooth is finely shaped and polished to match the luster of the surrounding teeth. Yellowed, discolored teeth: The resin used in dental bonding treatment can be made a brighter shade of white to mask dental discoloration. Minor cracks or chips: Small crack or chips can be repaired with dental bonding treatment. Minor cavities: Dental bonding treatment may be used to restore teeth with minor dental cavities. Irregularly shaped teeth: The appearance of misshaped, jagged, or pointed teeth can be corrected with dental bonding. Undersized or oversized teeth: The proportions of teeth, such as those that are too small or large, can be adjusted with dental bonding. 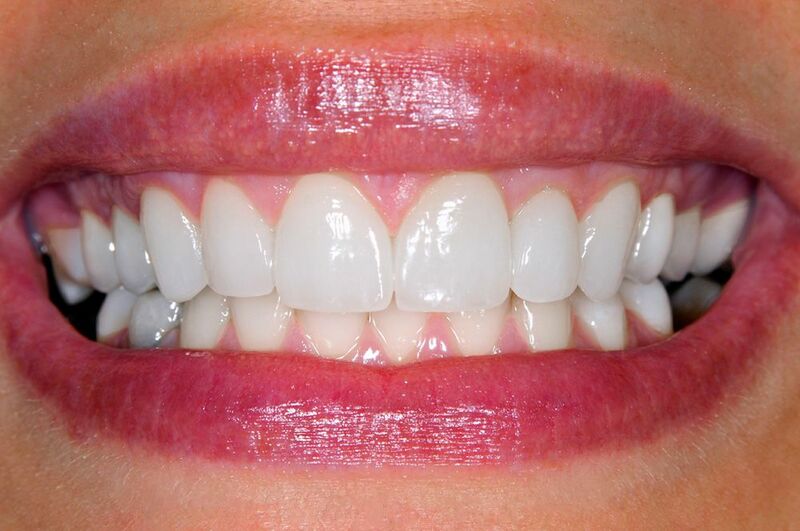 Gaps between teeth: Dental bonding may also be used to close gaps between teeth. Don't let the appearance of your teeth make you feel self conscious about your smile. Dental bonding has given many people the smile of their dreams. To find out if dental bonding can do the same for you, we welcome you to schedule a consultation with Drs. Belnap and Jergensen. Please call me at	 at your earliest convenience.